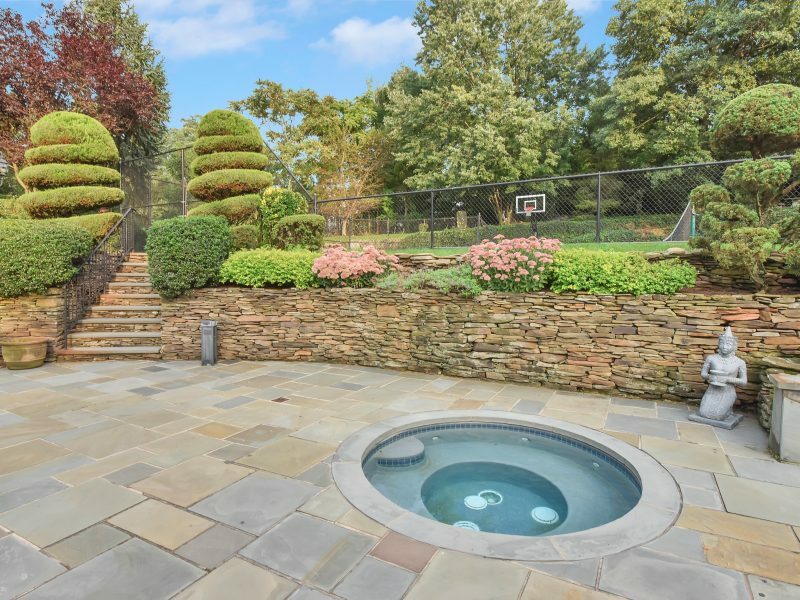 Enter the circular paver driveway and immediately embrace the meticulously manicured grounds with majestic sunset views to begin the feeling of living in your very own private resort. 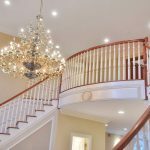 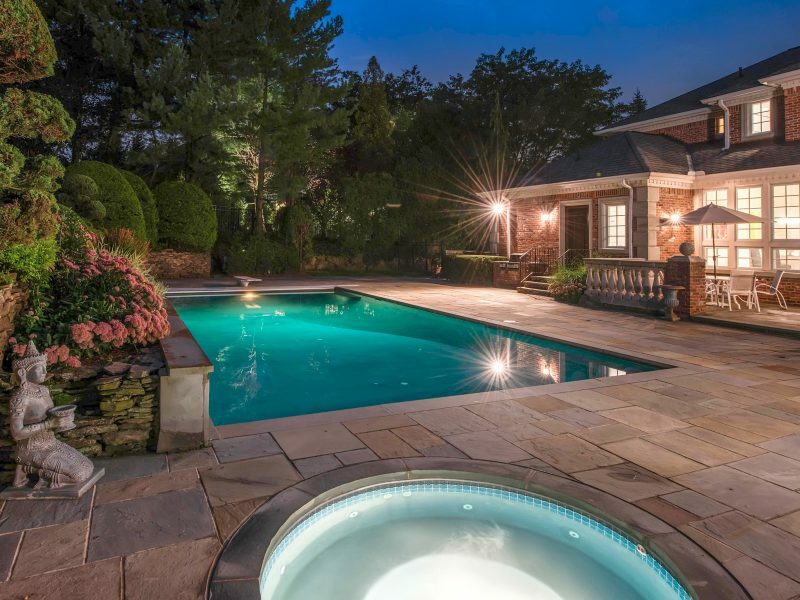 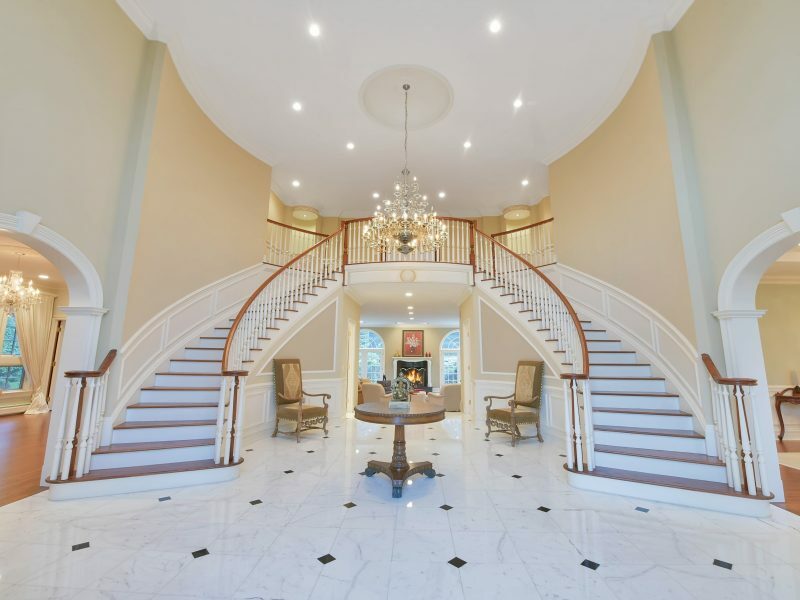 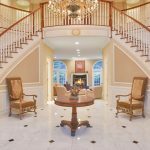 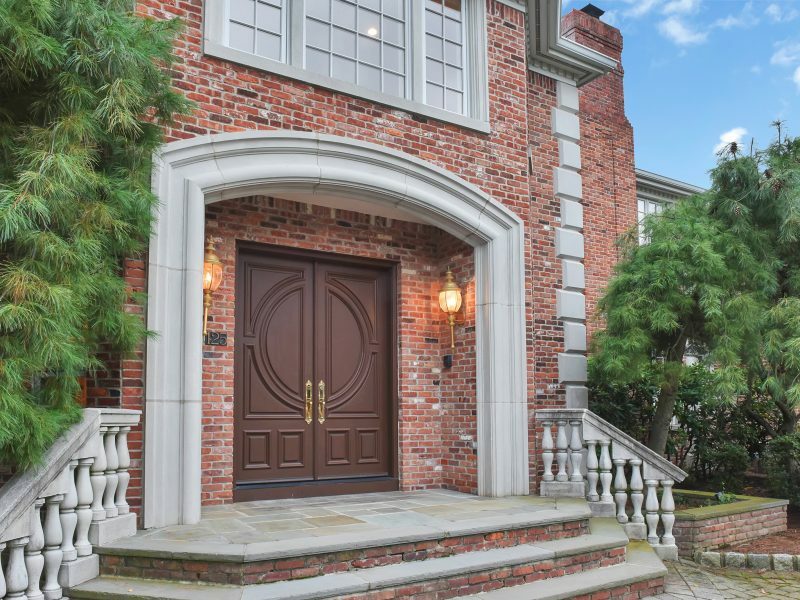 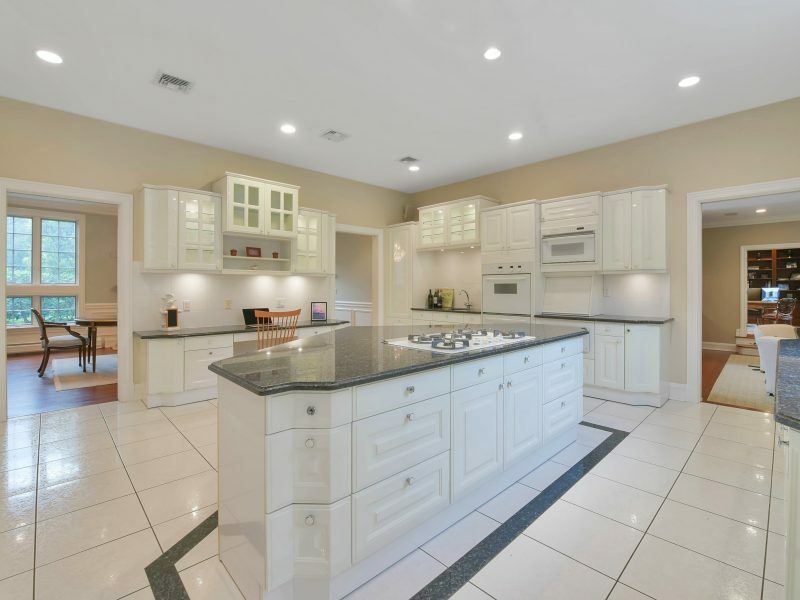 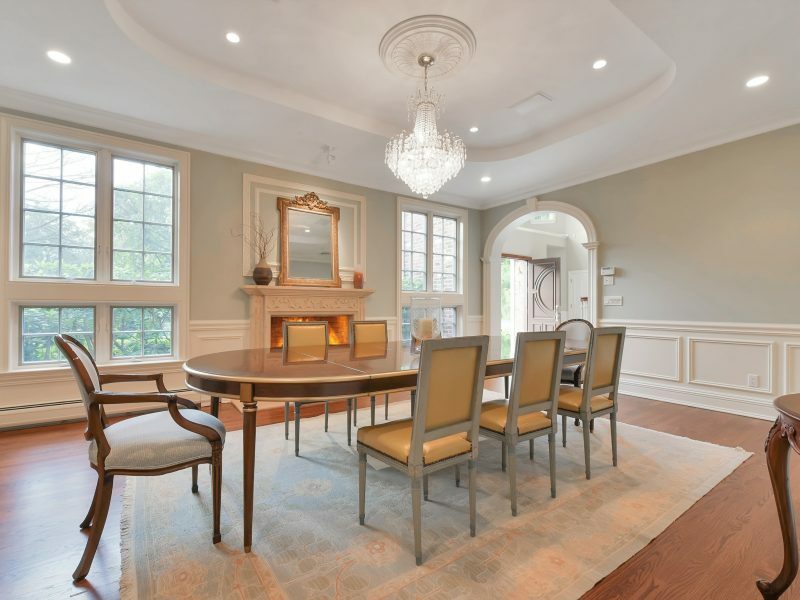 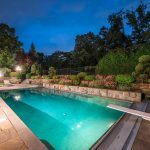 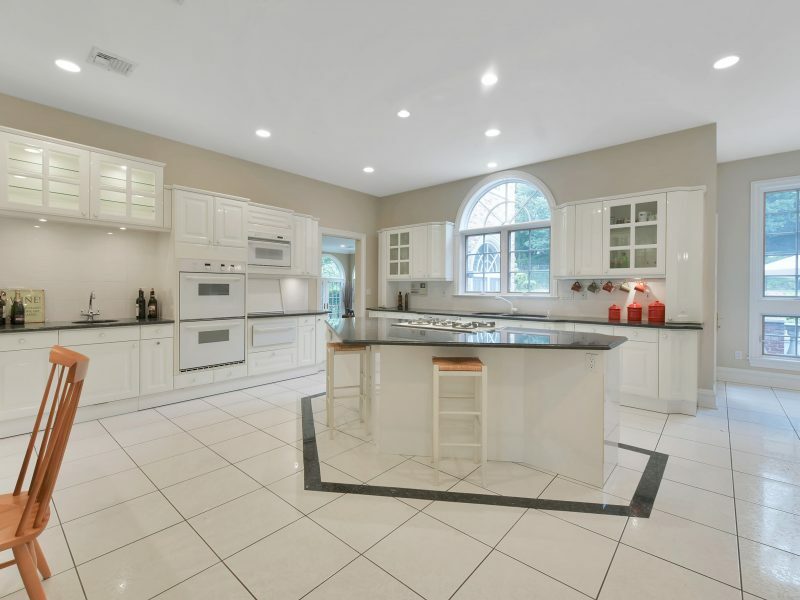 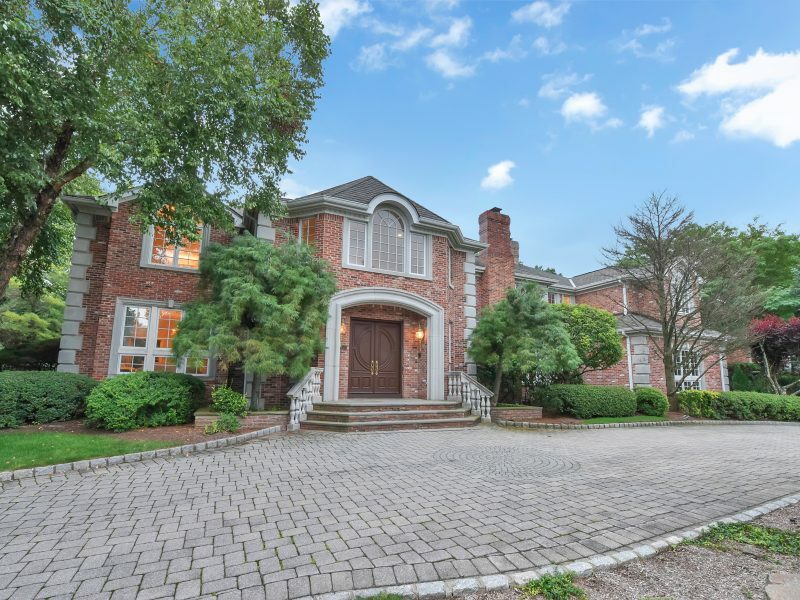 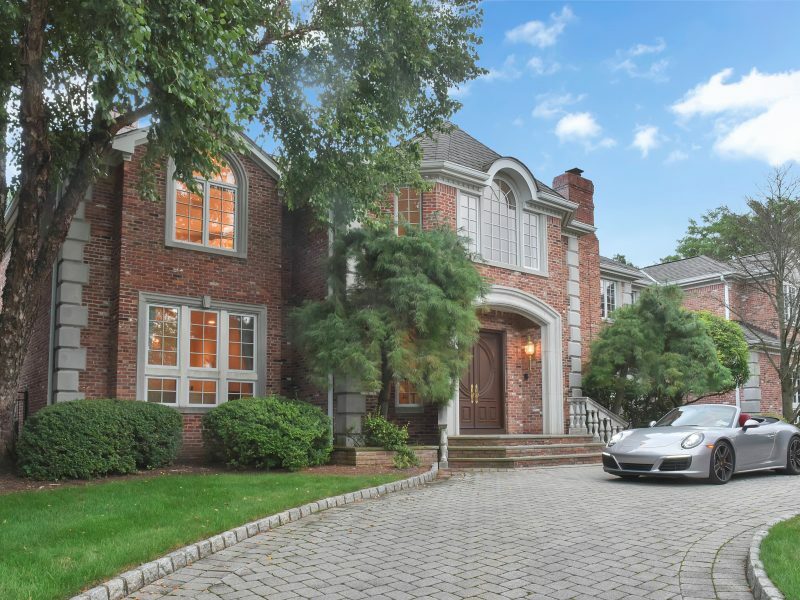 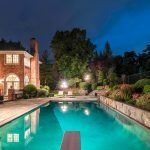 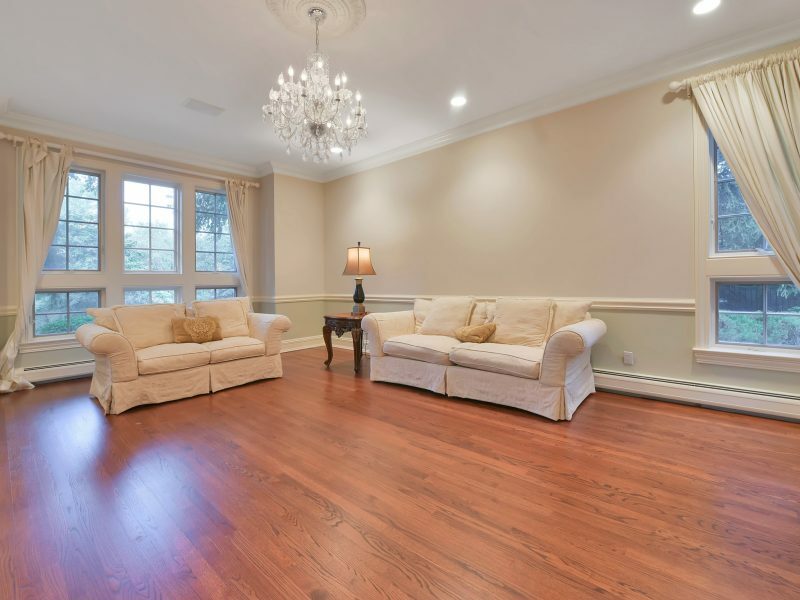 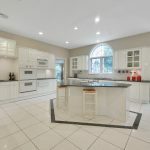 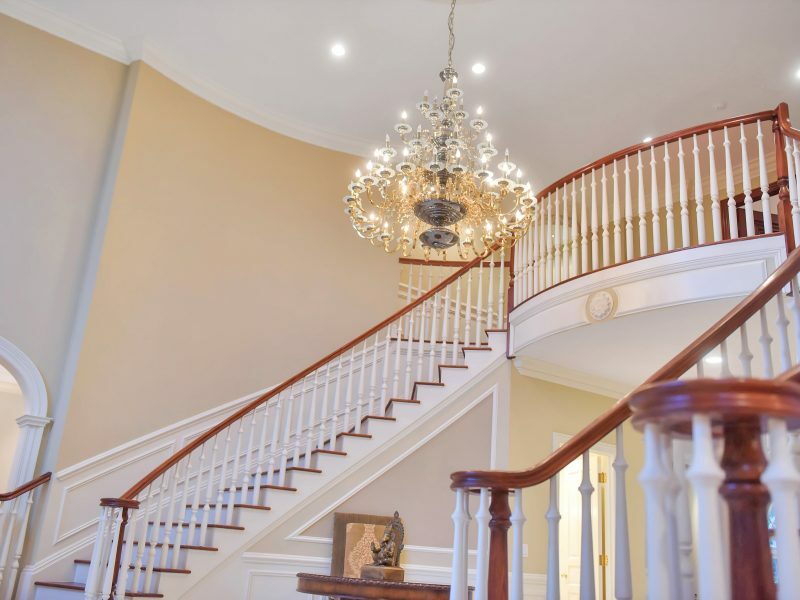 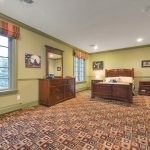 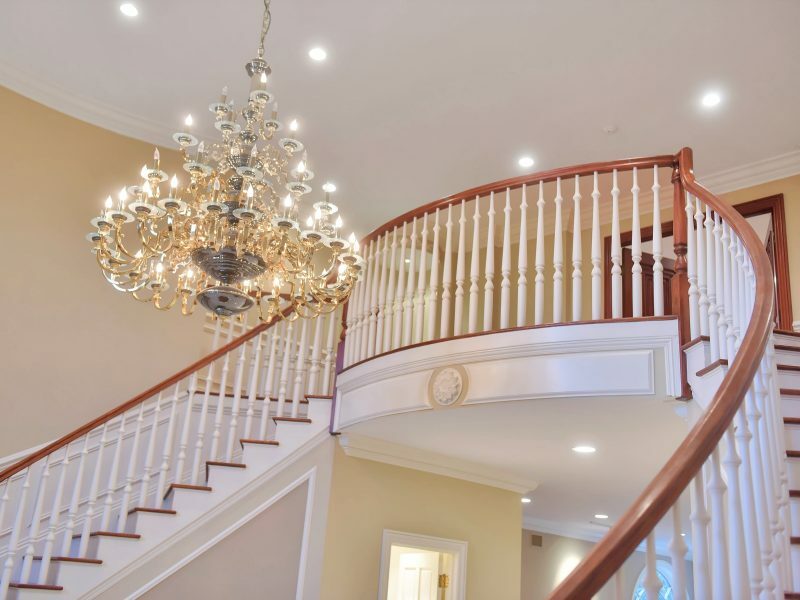 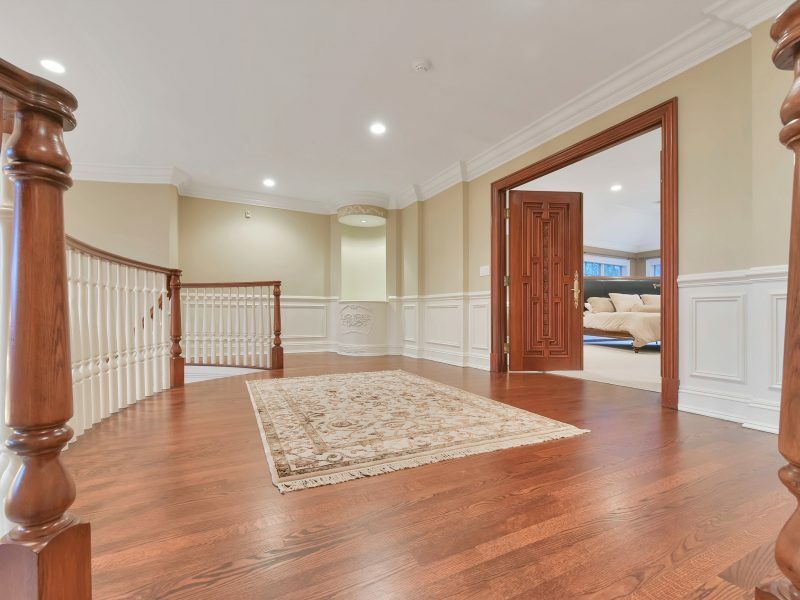 This custom brick 6 bedrooms, 6 full and 3 half bath luxury manor estate is situated high atop the cliffs in the sought after Tammybrook Hills section of Cresskill, NJ. 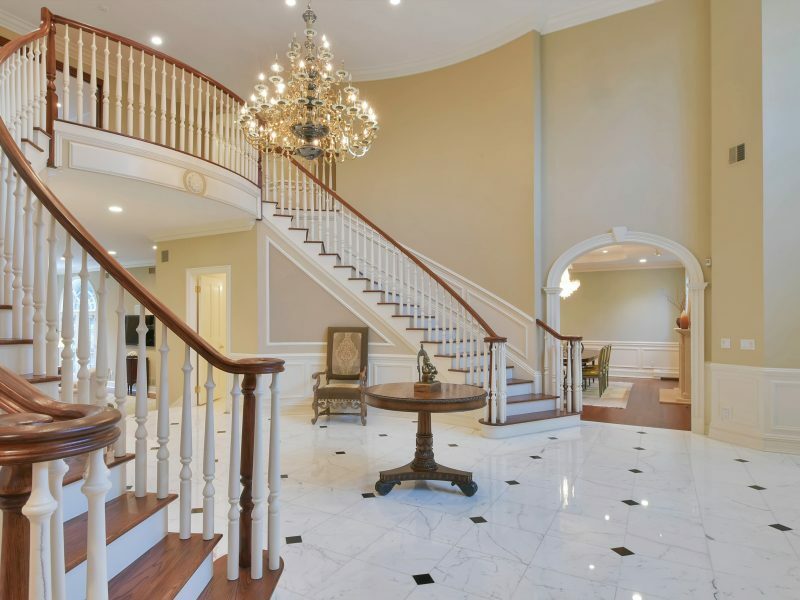 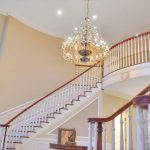 The double mahogany doors will lead you directly into the grand 2-story entrance foyer featuring a sweeping double bridal staircase and marble flooring. 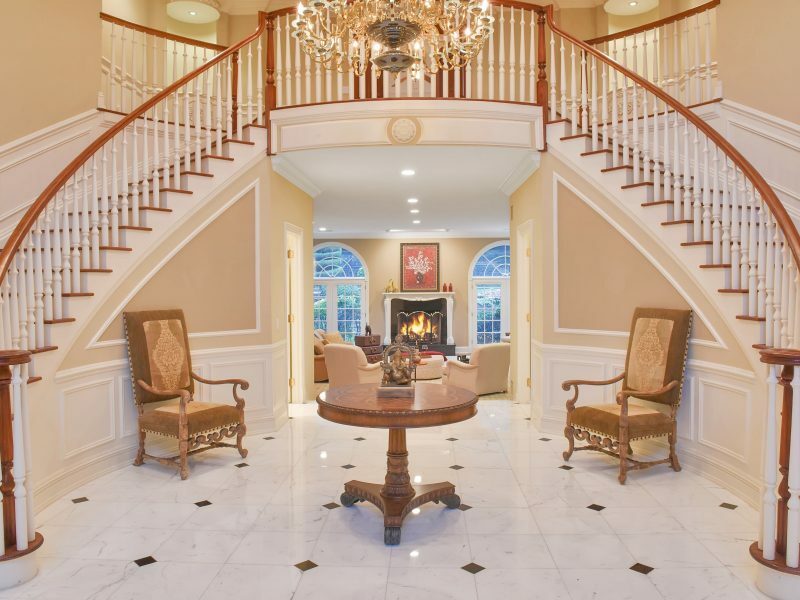 Immediately embark into the bright and open layout of this over 10,000 square foot quality and detailed Center Hall Colonial Estate. 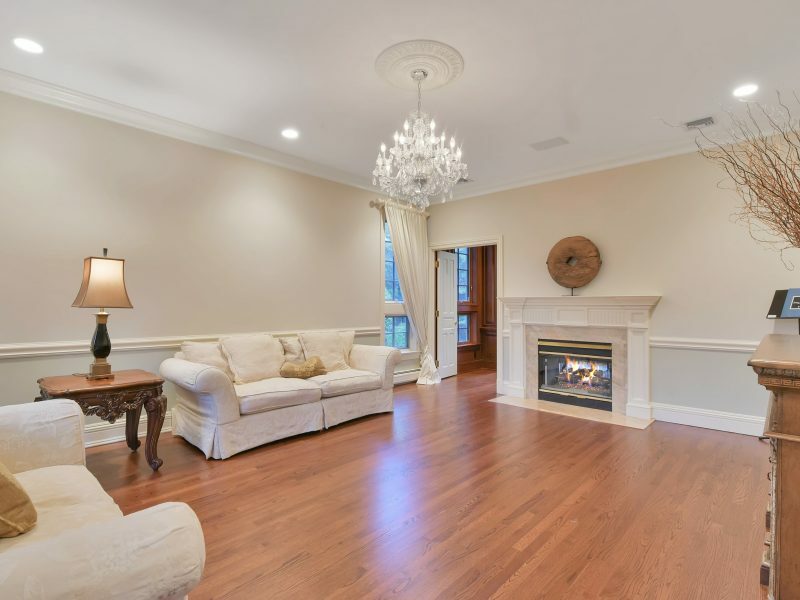 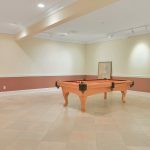 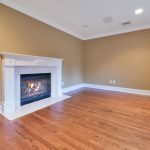 Boasting 10 foot high ceilings, the first floor features a custom Mahogany library/office with double sided fireplace shared by the formal living room, a sunken great room with wet bar and with French doors Lead directly to the rear patio. 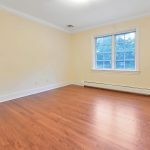 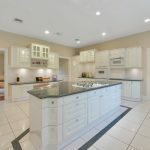 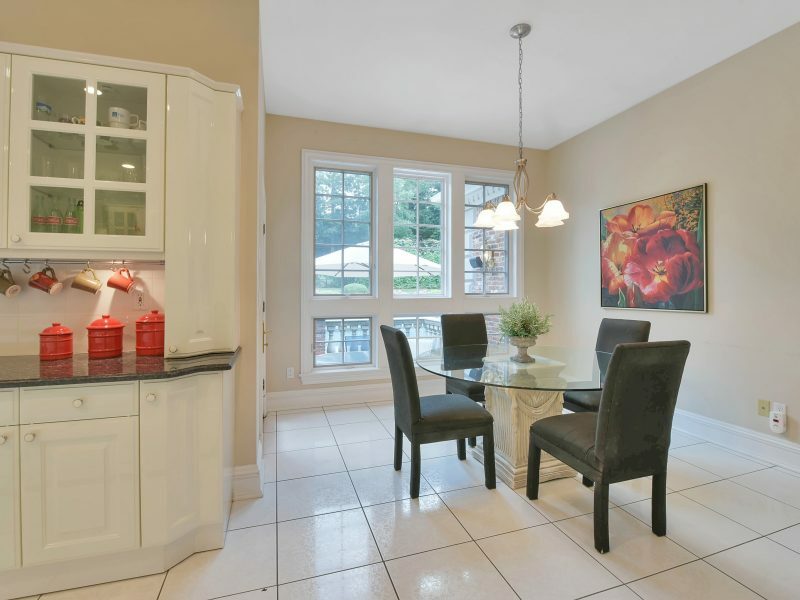 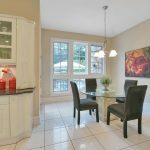 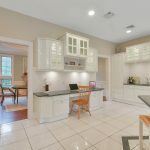 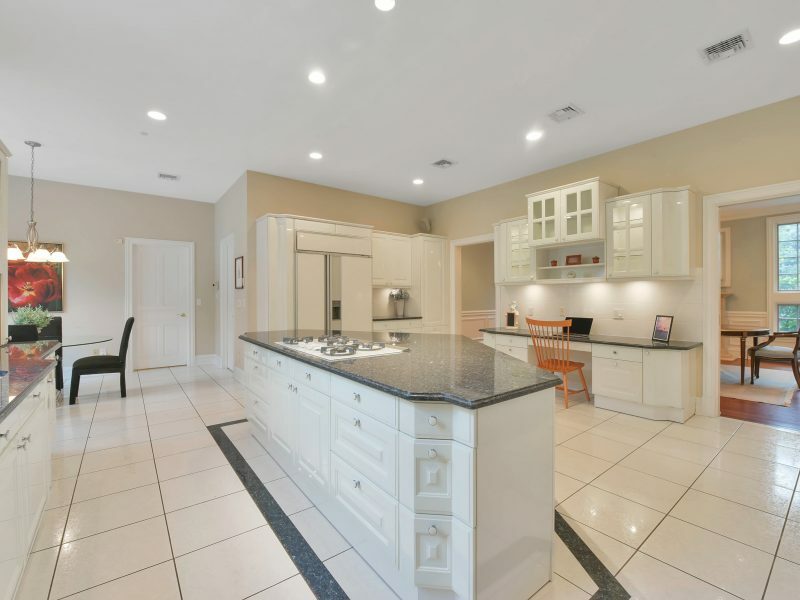 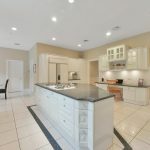 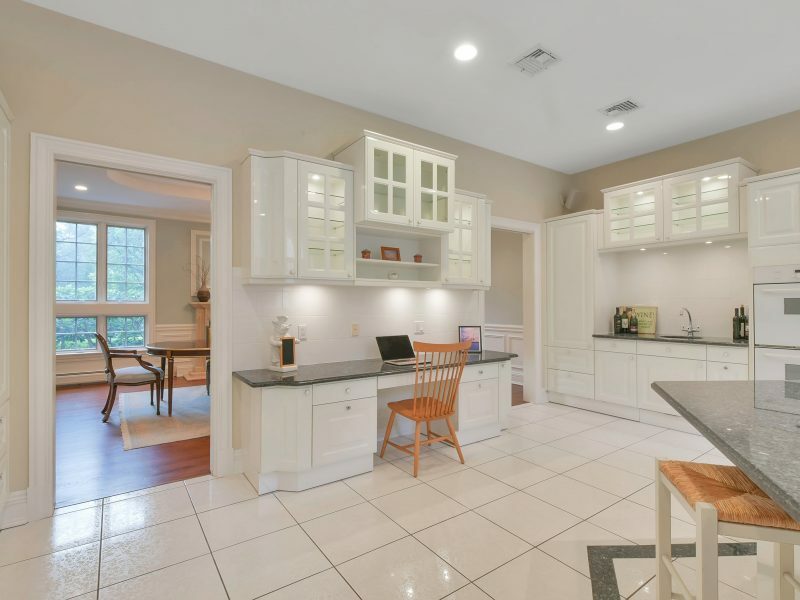 The gracious sized dining room with fireplace is connected to the gourmet Chef’s kitchen with center island, oversized walk-in pantry with separate breakfast area. 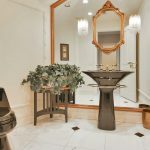 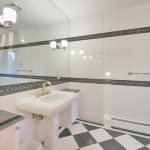 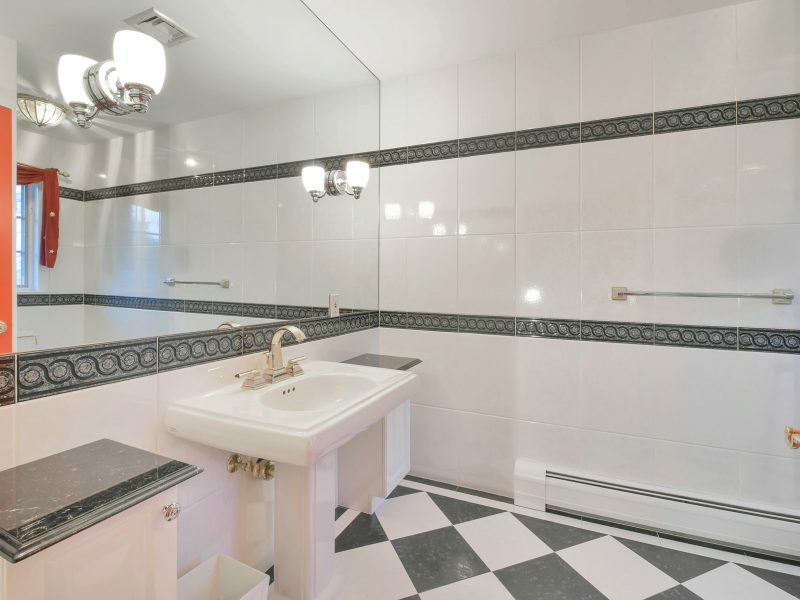 In addition to the separate bedroom suite with private full bath are 2 powder rooms completing the first level. 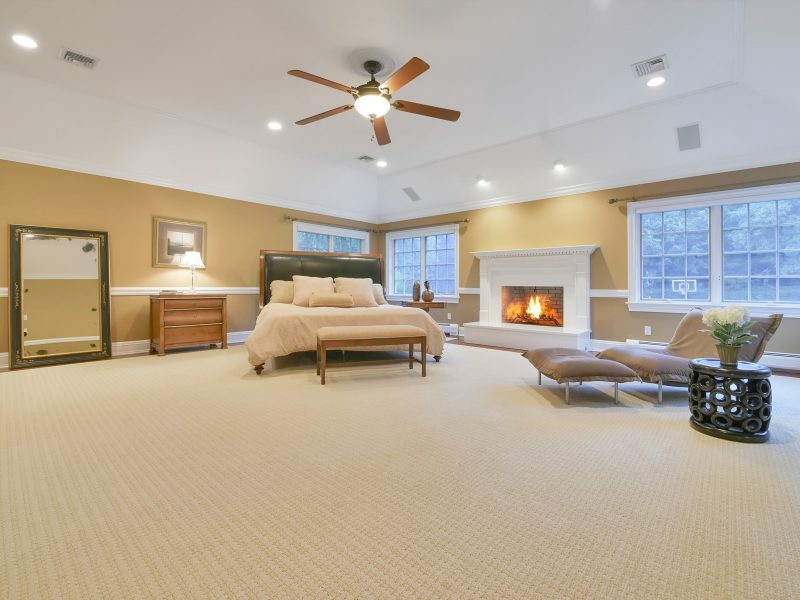 Experience the second level by first entering through the French doors of your Master bedroom suite. 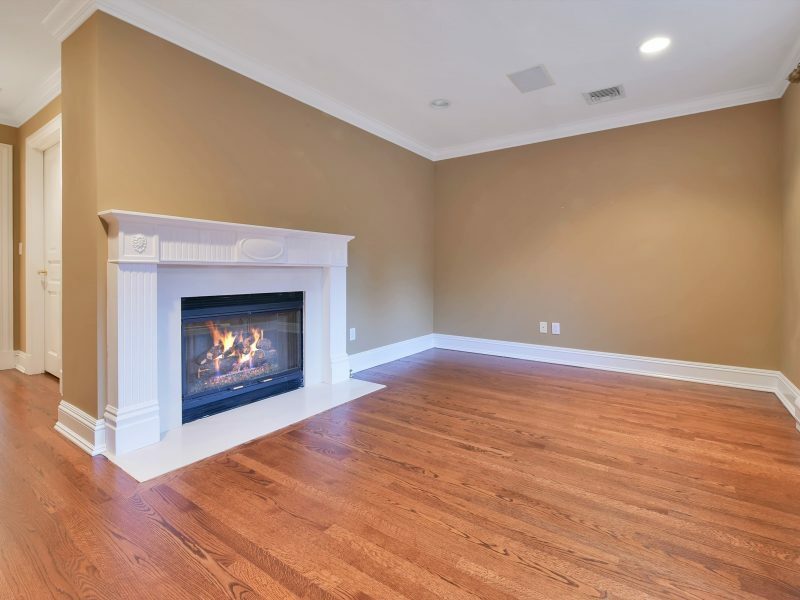 Relax near one of the two fireplaces with your favorite novel or sipping a cocktail in your private sitting room. 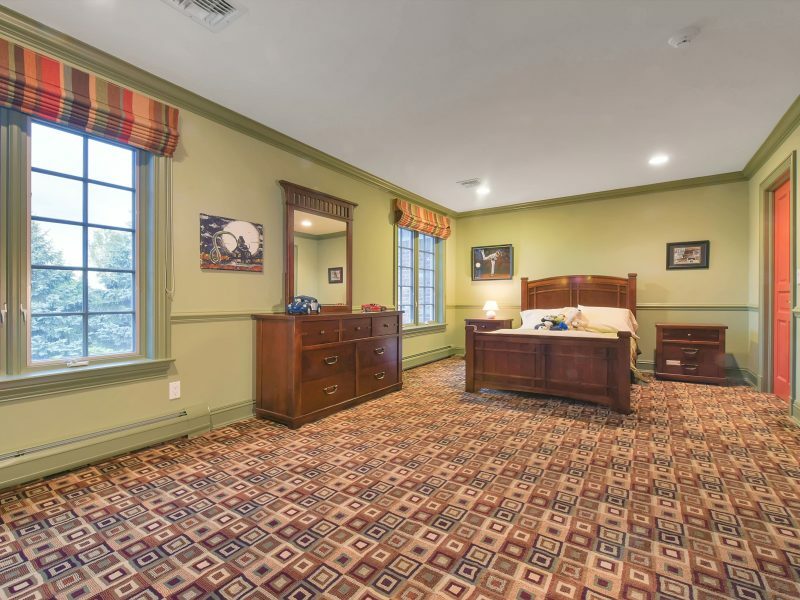 This spacious suite features 2 walk-in closets and a luxurious master bathroom with oversized shower and jetted soaking tub. 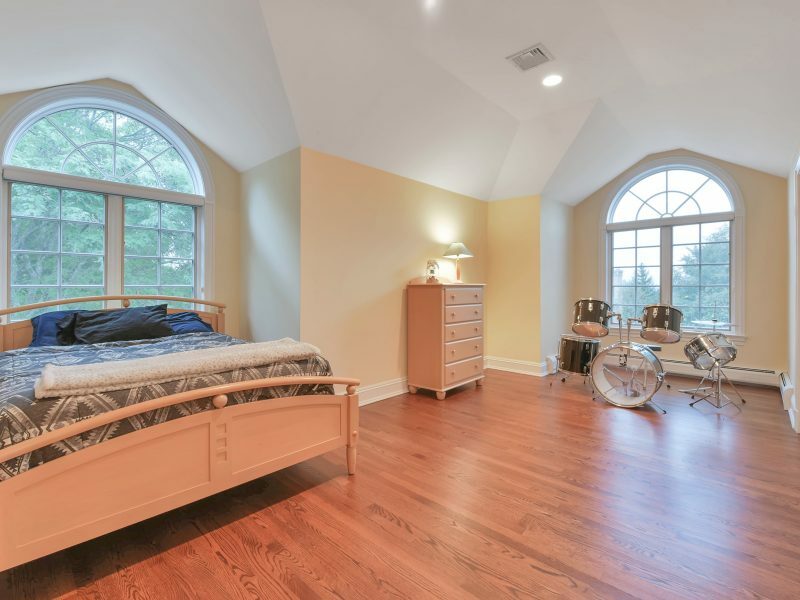 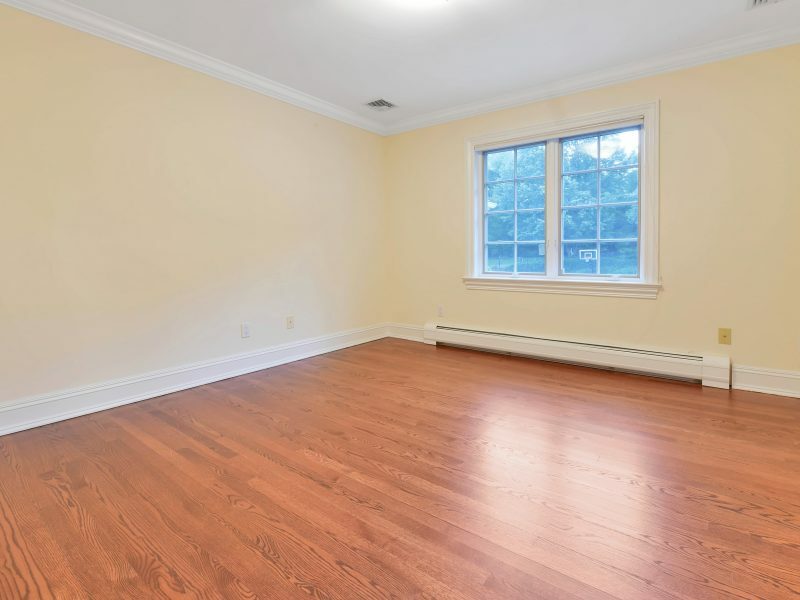 The second floor is completed by 3 additional bedroom suites each featuring their own private full bath. 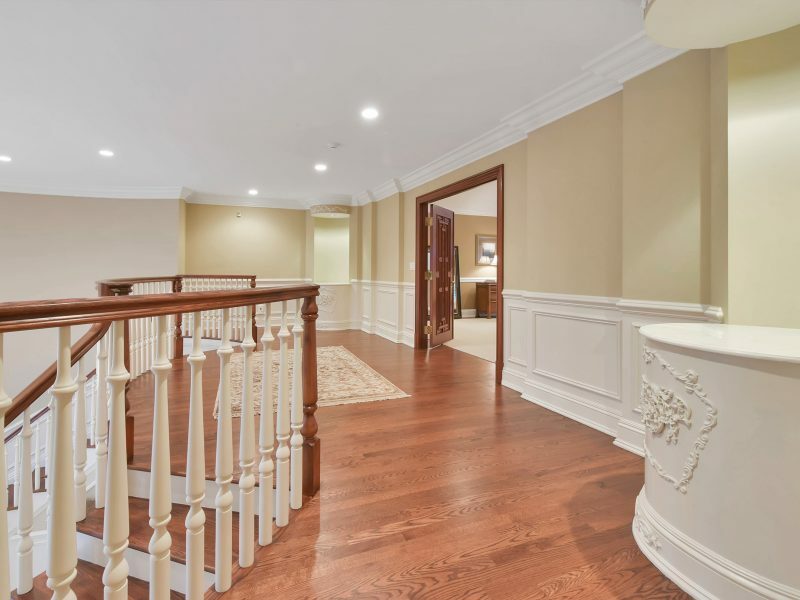 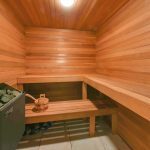 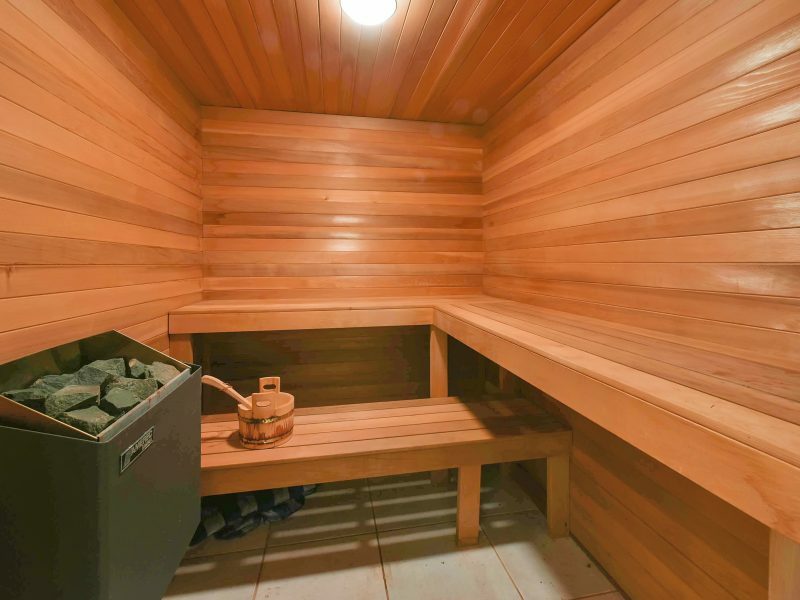 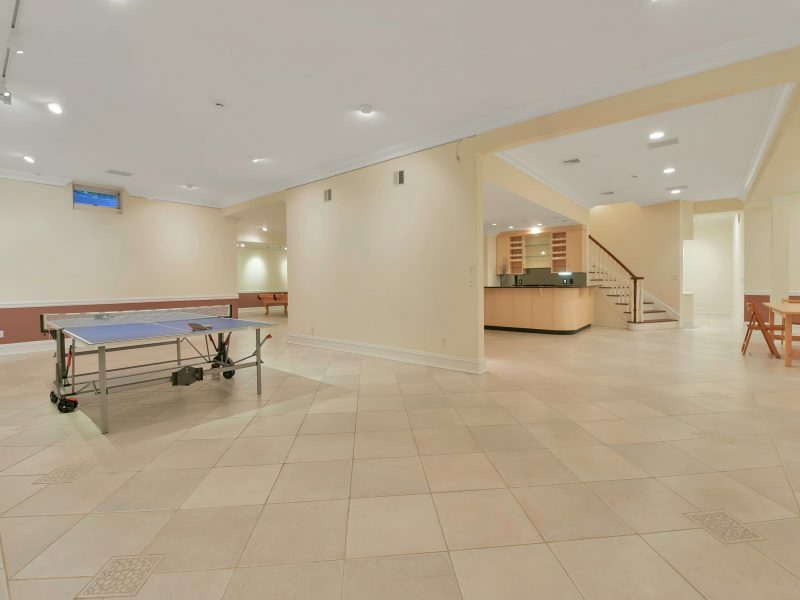 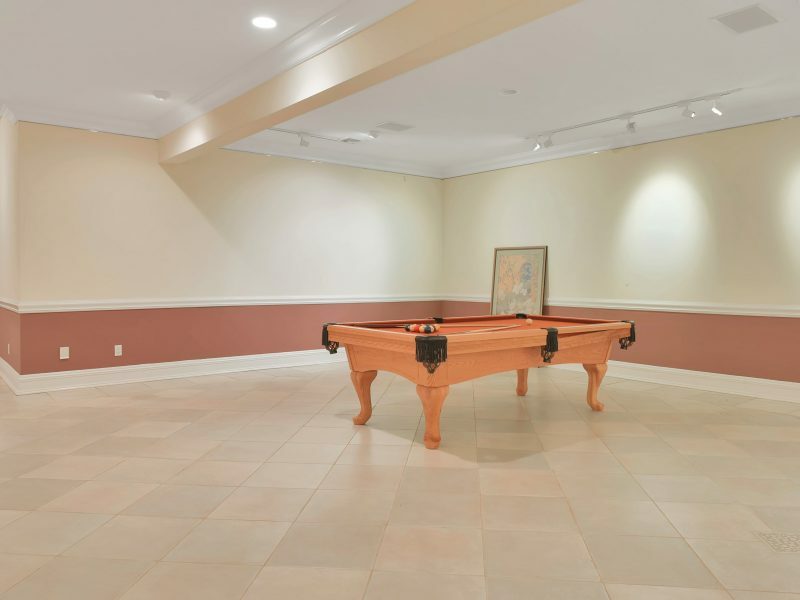 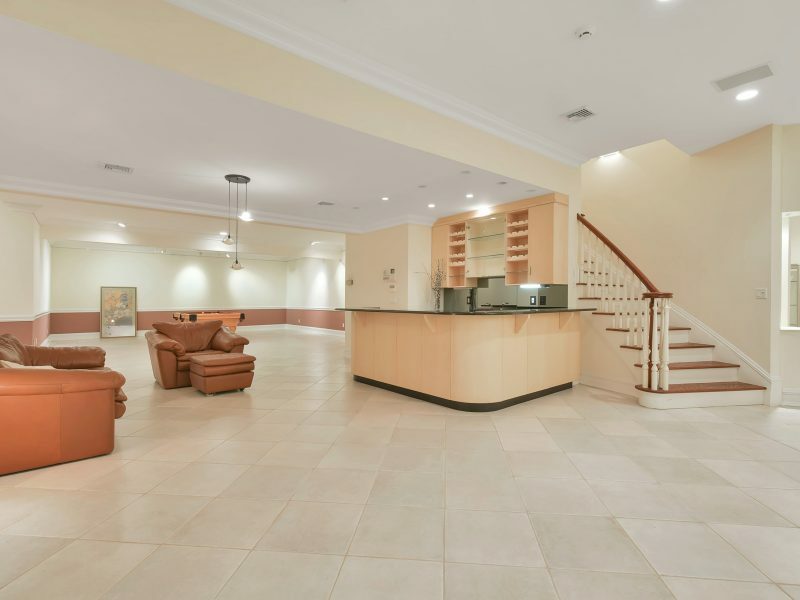 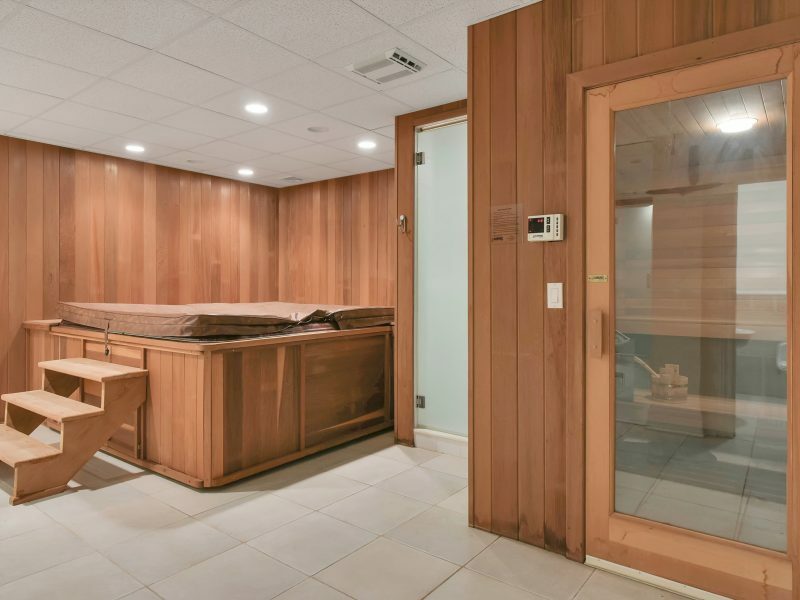 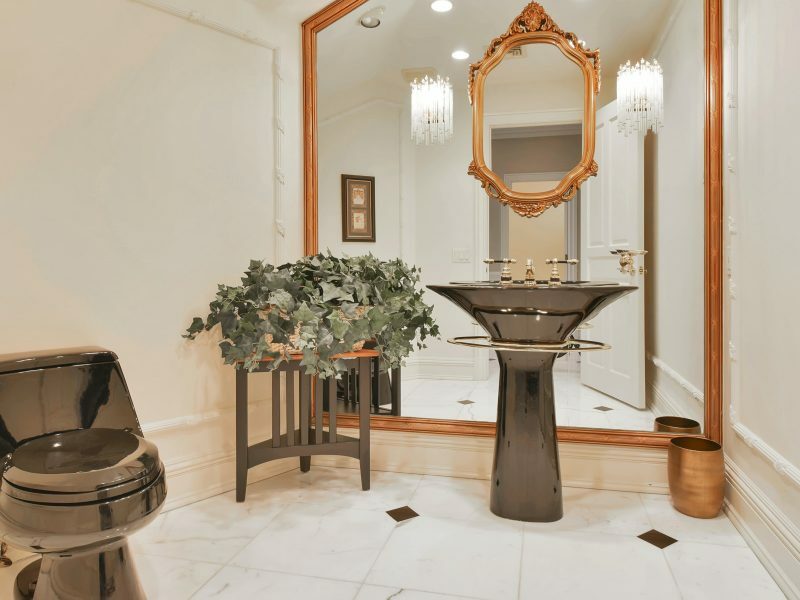 The fully finished lower level is truly spectacular with incredible 12 foot ceilings, a large recreation room, full sized bar, sauna/steam room, indoor jacuzzi spa tub, one and a half baths and full walkout access to the backyard. 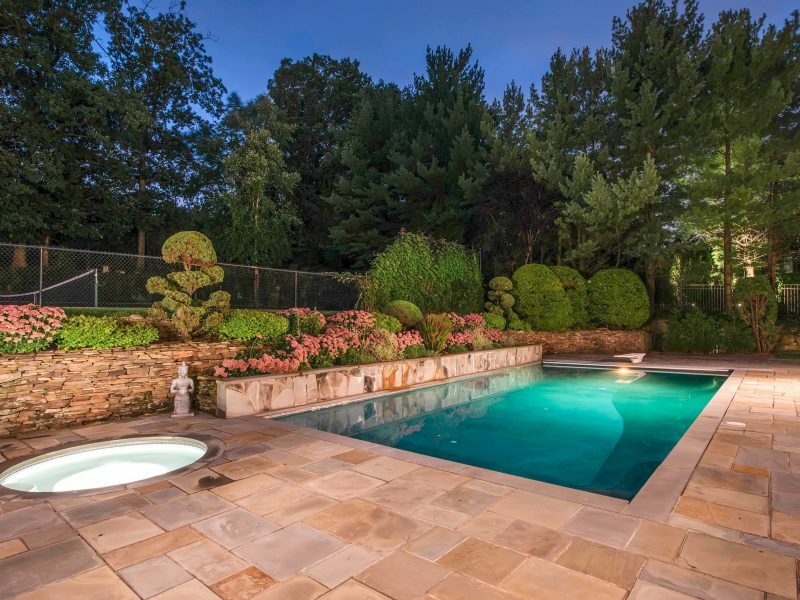 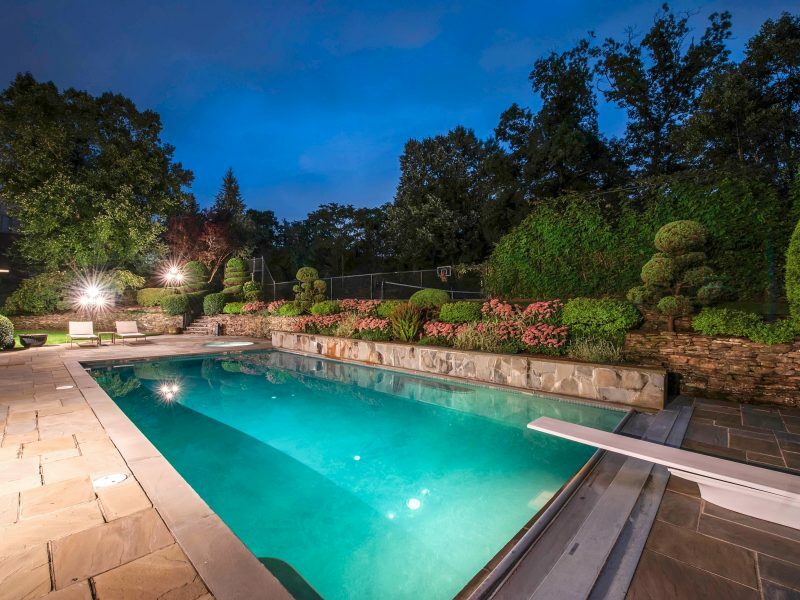 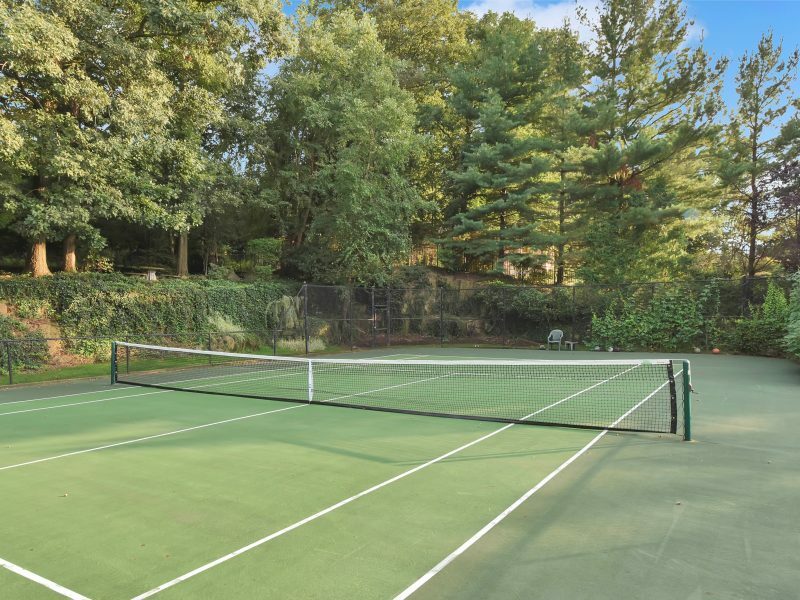 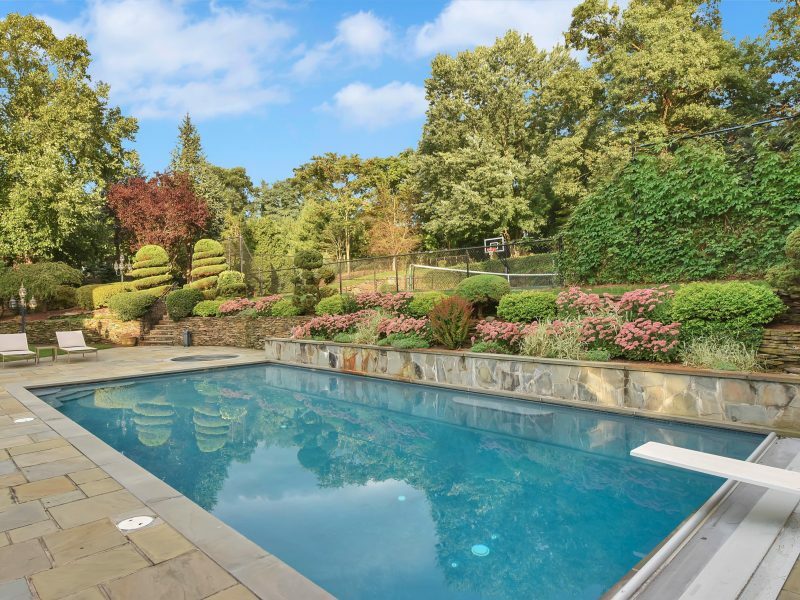 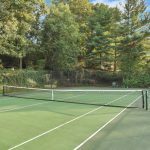 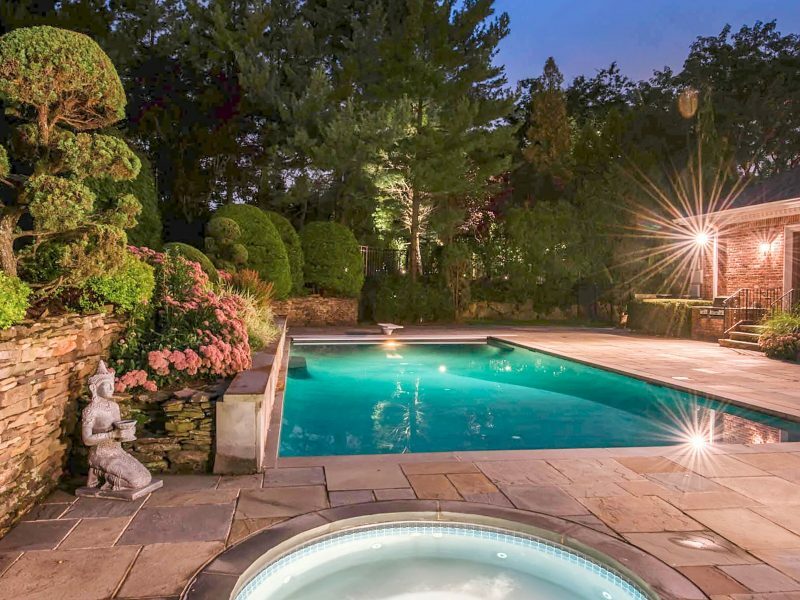 The tiered back yard of this estate feels like you are living in a private oasis with the in-ground heated swiping pool and spa, private tennis court and lush landscaping. 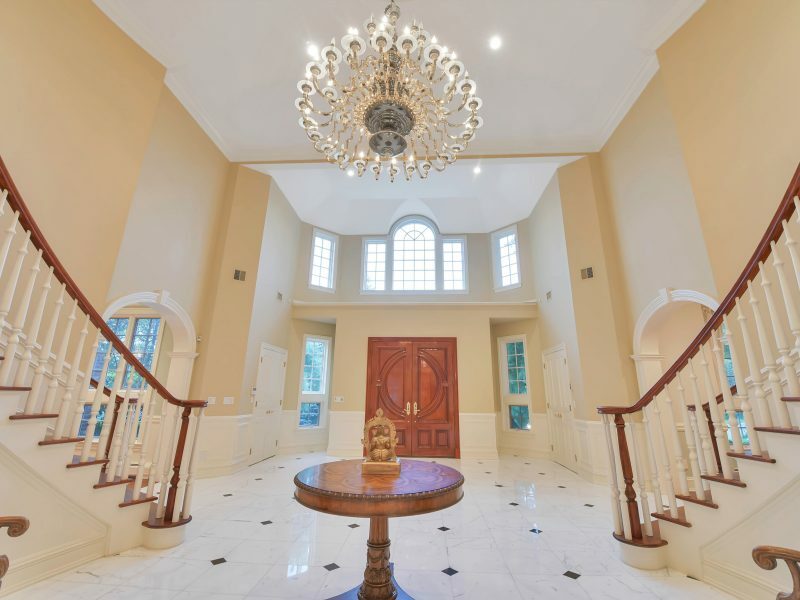 One must experience this luxury estate for themselves to truly appreciate the quality and high end finishes it has to offer.